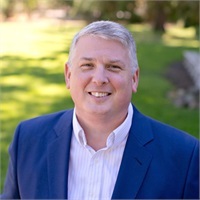 With over 25 years of planning experience, Mike Duffy dedicates his expertise to helping high net-worth clients achieve greater financial independence. Having worked for some of the financial industry’s leading firms, Mike’s extensive history includes roles at Paine Webber, Citicorp Investment Services, Bank of America Investment Services and Merrill Lynch. While thriving in advanced asset management strategies at the top brokerage firms, Mike recognized a growing need to provide clients with more personalized solutions. 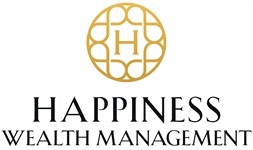 He established Happiness Wealth Management to give individuals, families and business owners the unwavering and objective attention they deserve. Mike excels at helping clients identify their objectives and builds a bridge to achieve them. An exceptionally service-oriented advisor, he provides solutions truly catered to his clients’ specific needs. For clients seeking socially responsible investing agendas, Mike selects investments that perfectly align with their values. He is a longtime member of Kingdom Advisors, the largest Christian financial planning association in the United States. Actively involved in his community, Mike is a member of the St. Charles Men’s Club and the Irish Technology Leadership Group. He coaches basketball, football and volleyball. He has a homeless outreach that helps homeless people on the Peninsula. Mike is married to Shannon Duffy who is a Senior Vice President at Salesforce. They love traveling, finding great restaurants and spending time with their two beautiful children, Kendall and Michael. Prior to coming on board with Happiness Wealth Management, Emily worked for LPL Financial. 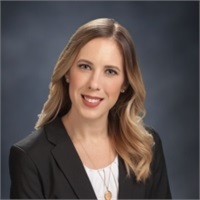 Over the course of 11 years, Emily gained a vast and multi-faceted knowledge base in the financial industry including operational functions, annuity trading, training and dedicated service.Emily is happily married and has a beautiful daughter. In their free time, they enjoy socializing with friends, trying local restaurants, and attending community events.